Southern power grid company and signed the strategic cooperative partnership. Water storage become our core project. The company will set up water storage projects and increase investment. Company in the central air conditioning water storage projects,energy-saving renovation had greater market share. 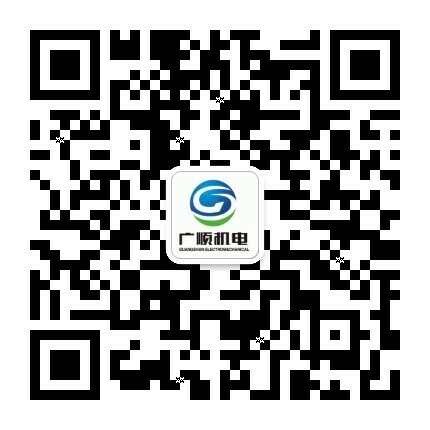 Upgraded to a dongguan guangshun air conditioning mechanical and electrical equipment Co.,Ltd. Dongguan city Guangshun air conditioning mechanical and electrical shop.